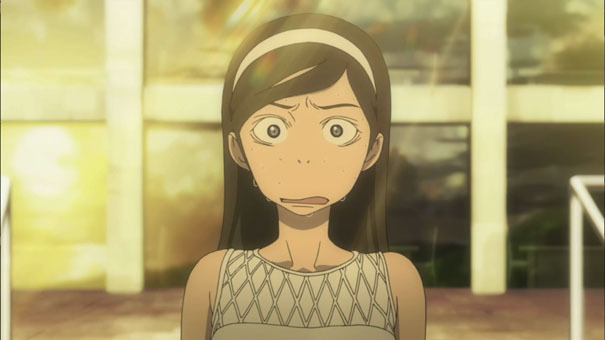 It was revealed as part of Nintendo’s 2010 conference that the Love Plus series is set to make the jump into the third dimension. The game, which essentially is a girlfriend simulator, will be back and better than ever as it will use new capabilities of the 3DS like the gyro sensor and StreetPass. They say that this will allow you to feel a deeper connection to a more appealing girlfriend. The girls will now even remember your face. 1/8 Ritsu Tainaka PVC Alter Ver. Alter has atarted taking preorders for this awesome figure of Ritsu Tainaka (田井中 律) from the anime series K-On!. Of course, she is bundled along with her set of yellow drums to complete the final band setup. 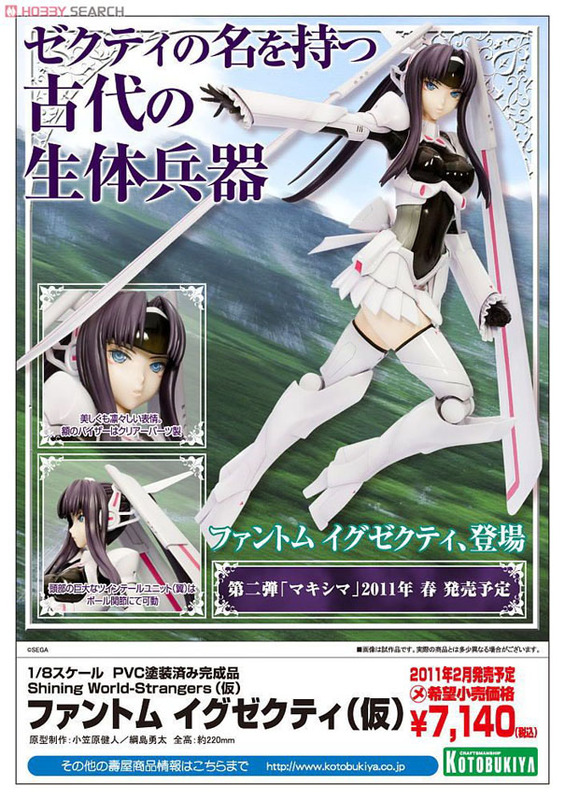 She will be released in February 2011, and will be sold for 10,290 yen. You can place your preorders with Hobby Search, Hobby Link Japan or Otacute. 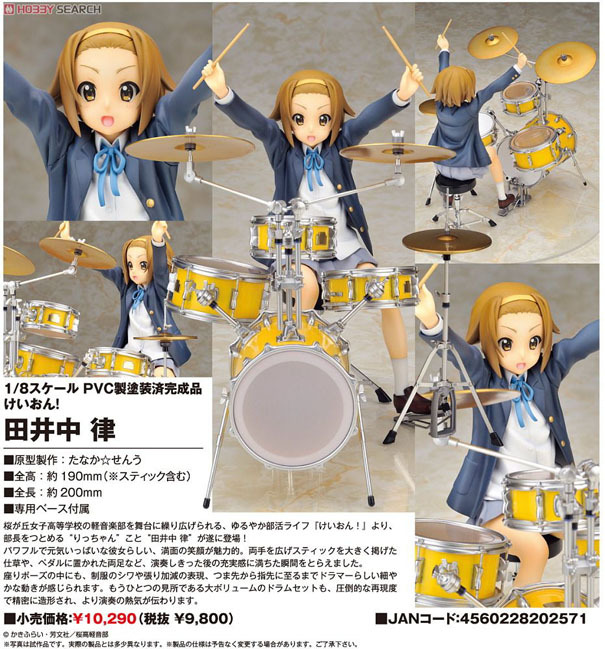 Of course due to her drums set the figure is a little pricy, but I'm getting it. 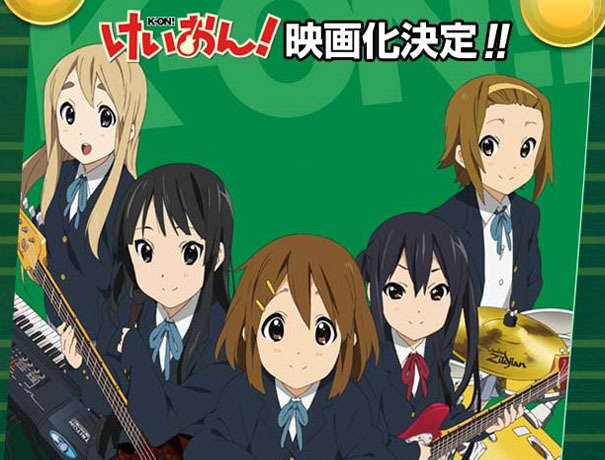 If you saw the final episode of K-On!! 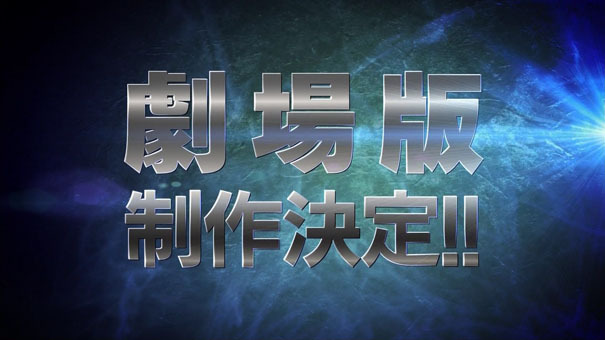 than you already know that a film version of the anime series has been announced! The official website has also been updated with the news announcement. Here's the last part of the episode which shows the mini trailer. 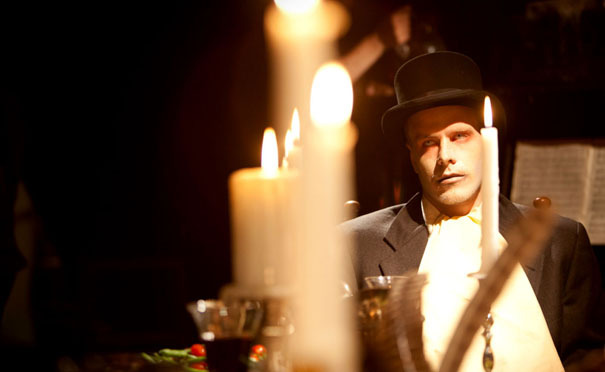 Truth be told this commercial kind of creeped me out but I thought it was cool, with Halloween being close and all. All in all I liked it, it's different, unique and gruesome....FWUAHA HA HA HA HA!! Watch the video below. Kotobukiya has started taking preorders for this awesome figure of Phantom Ex-Xecty. This figure is a joint project from “Shining World – Strangers” by Kotobukiya, Hobby Japan and Sega. She will be released in February 2011, and will be sold for around 7,140 yen. You can place your preorders with Hobby Search, Hobby Link Japan or Otacute. 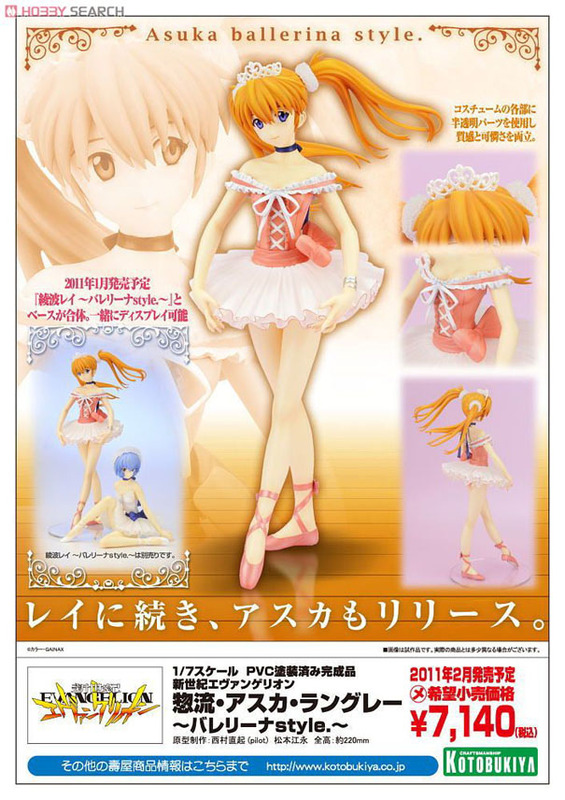 Kotobukiya has started taking preorders for the beautiful Asuka in her red ballerina dress. She will be released in February 2011, and will be sold for around 7,140 yen. You can place your preorders with Hobby Search, Hobby Link Japan or Otacute. The final episode of Sengoku BASARA II aired today, and at the end of the show, the producers announced that a new theatrical feature has been confirmed and schedule to premier in 2011. Alter has updated their blog with preview images of their final K-On! 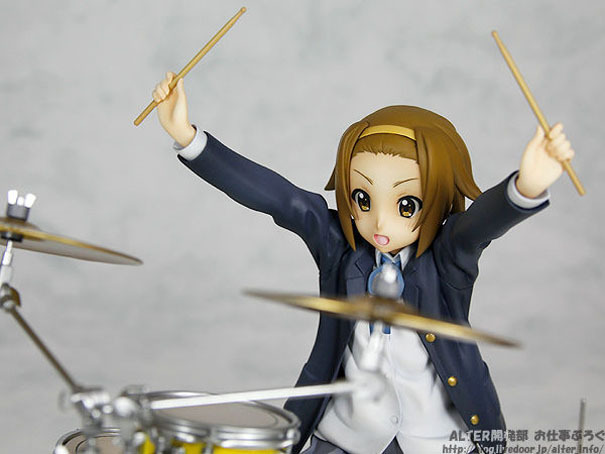 scale figure of Ritsu Tainaka (田井中 律), and she comes along with her awesome set of drums just like the other girls with their instruments. 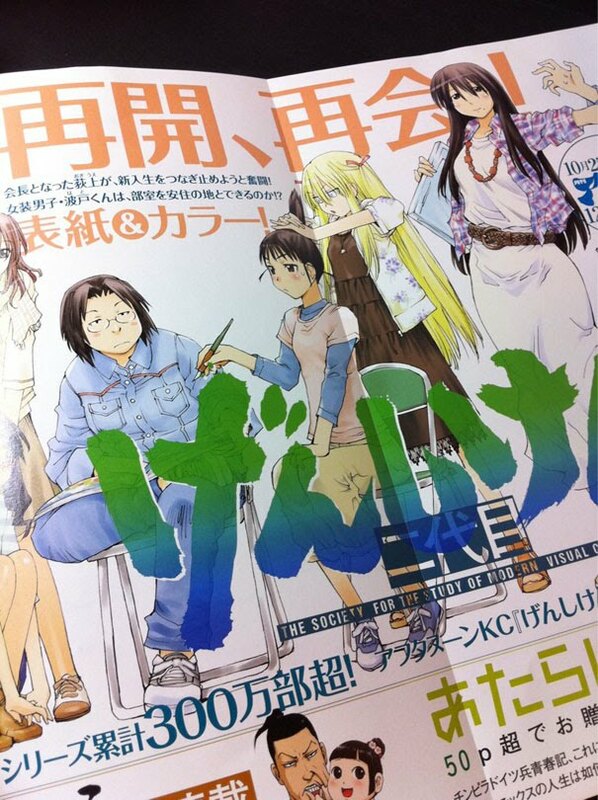 The latest issue of Kodansha’s Afternoon magazine has announced that Genshiken II – the sequel to original Genshiken manga series, will begin serialization in the December issue of the magazine (Which will go on sale on 25 Oct 2010). The new sequel will have Oguie Chika taking over as the fifth president and having to manage the club with new members. 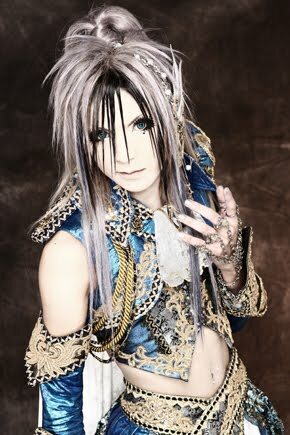 One of the new members, Hato, is said to be boy that enjoys cross-dressing. Check out this really cool HMO Miku Hatsune Ferrari F430 Itasha that was parked in Akihabara. 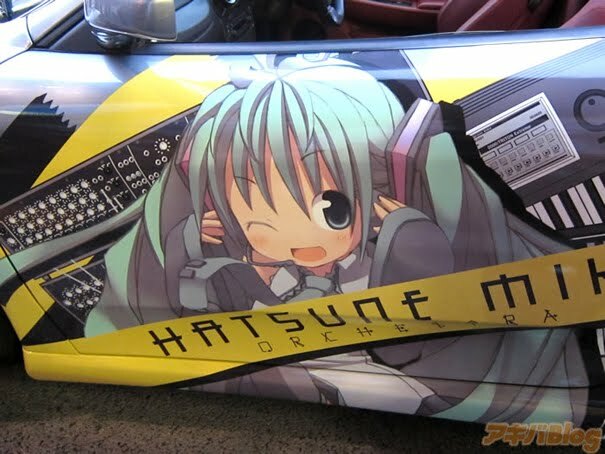 It's pretty cool how the gas tank and the rear logo are also customized with Miku> :3 You can see more pctures and other cool stuff at AkibaBlog. 1/8 Kirino Kousaka PVC Chara-Ani Ver. 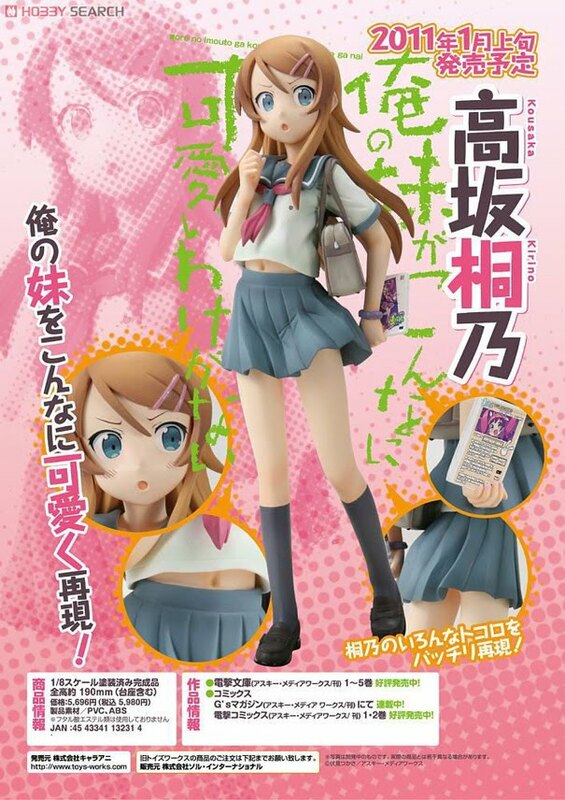 Chara-ani has opened preorder for this cute figure of Kirino Kousaka [高坂桐乃] from the light novel and soon to be anime series Ore no Imouto ga Konna ni Kawaii Wake ga Nai (俺の妹がこんなに可愛いわけがない). 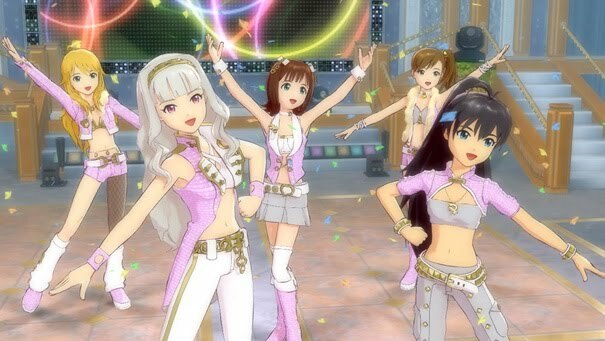 iDOLM@STER 2 is scheduled for release on the Xbox 360 in Spring 2011. Watch the trailer below for a look at the kawaii singing maidens from the Tokyo Game Show 2010 exhibition floor. 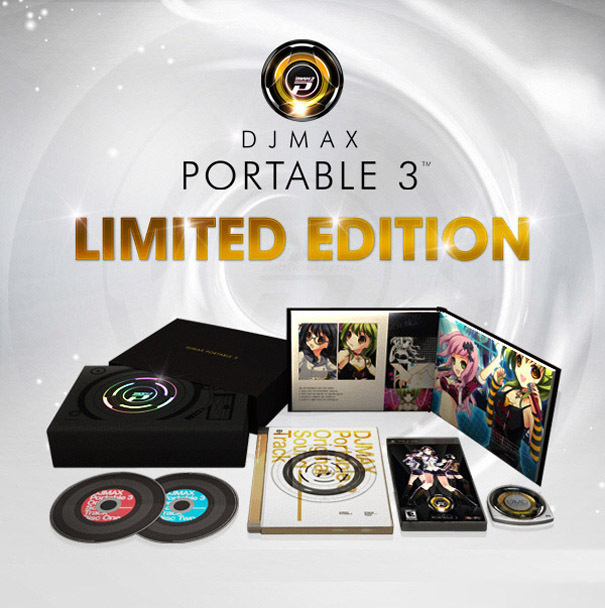 About 1,000 of the 6,000 physical copies of DJ Max Portable 3 for the PSP hitting North America will be the Special Bundle Edition, and this is what it looks like. It will be available exclusively at Bemanistyle.com for $110, PM Studios is now getting every copy signed by the development team, while assuring fans that the prize vouchers distributed randomly across many of the SBEs will be outside of the game itself, so collector's won't have to break the seal to see what they've won. 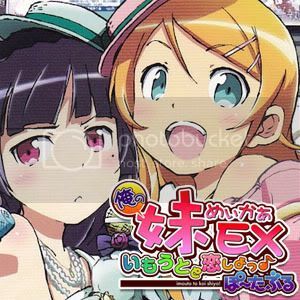 After two popular DVD releases of “Issho ni Training” and “Sleeping with Hinako”, Hinako is finally being turned into a figure by Embrace Japan. She will be released in December 2010, and will be sold for around 7,800 yen. You can place your preorders with Hobby Search, HobbyLink Japan or Otacute, and as an added bonus, the entire “Isshoni Sleeping” DVD will be included with the figure! 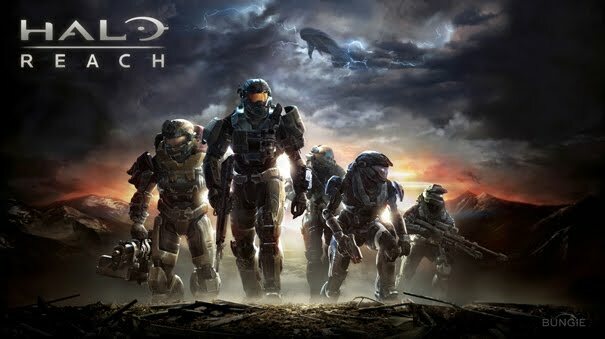 Halo: Reach, of course had an impressive 24-hour debut. Microsoft's biggest title this year generated $200 million in sales combined in the United States and Europe is more than Halo 3's $170 million in its first day back in September 2007. Halo 3's first-day sales, however, were U.S. only. During the Tokyo Game Show, Capcom announced a new Devil May Cry title is in development. 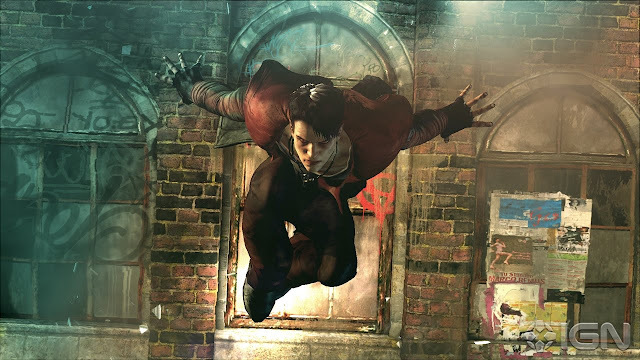 The game was listed as just "DMC" on the presentation screen and is considered a reboot for the series. 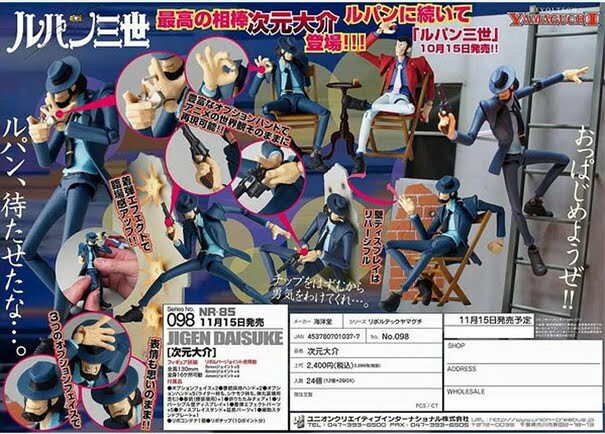 Kaiyodo has started taking preorders for the awesome marksman in Lupin’s gang – Daisuke Jigen (次元 大介) for their Revoltech Yamaguchi series. 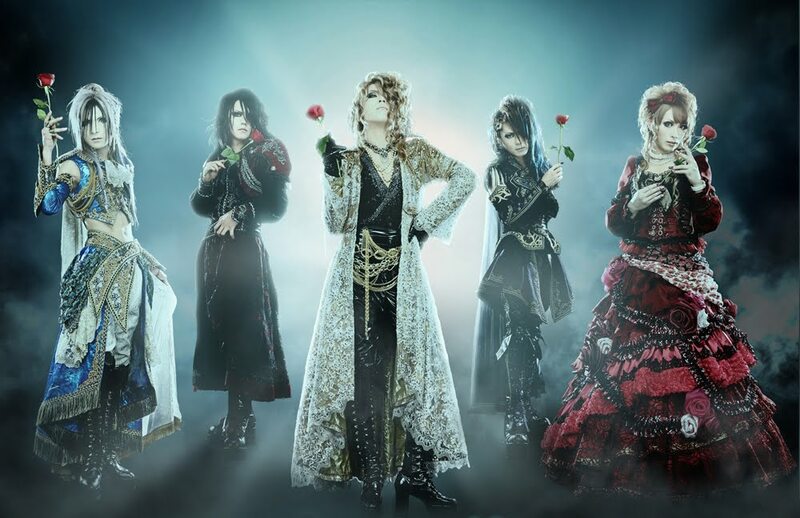 In this year's AFAX- Anime Festival Asia, ANISONG fans will be able to jam to the amazing tunes of JAM Project, SCANDAL and Angela. 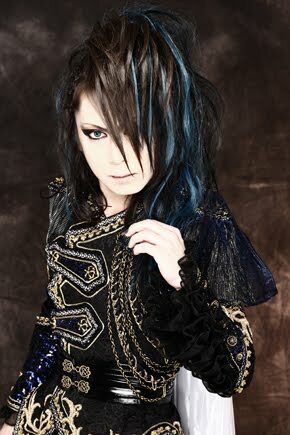 Ichirou Mizuki and May’n who have performed in the past two years will also return for a third time. SPIRIT is the theme for this year’s I LOVE ANISONG concert. Day 1 will be led by Ichirou Mizuki and JAM Project (Japan Animationsong Makers) which will definitely rock the house. Day 2 will bring down the house with performances by the popular schoolgirls band SCANDAL, the energetic duo of Angela and female vocalist May’N. They also gonna release a new single entitled: DESTINY-The Lovers- on the 27th of october. The single comes in a limited A and a limited B type and a regular edition. All three types will consist of the 3 songs but the limited A type will also contain a Dvd with lives from there last world tour. 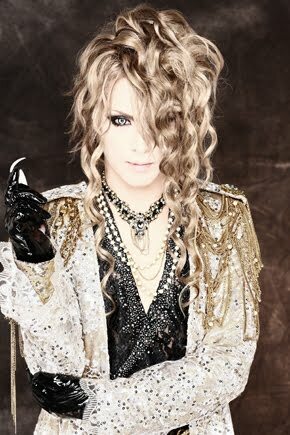 The limited edition of the B type will contain the PV for the title track. The regular edition the 3 songs. The tracklist will be revealed later.